With PD proxy VPN you can also browse unlimited with MTN BIS Plan which are now unlimited, PD Proxy VPN software gives a free demo usage to test but for more browsing data you will have to buy a voucher. Subscribe to any of the MTN BIS plans (for 100 Naira daily plan send BBCDAY to 21600 and for 1000 Naira monthly plan send BBC to 21600). 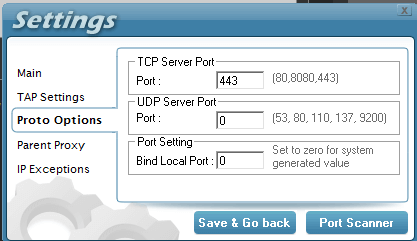 Now select any TCP server of your choice if you are on paid voucher or select the DEMO server if you are testing it. Wasco please is it still working?